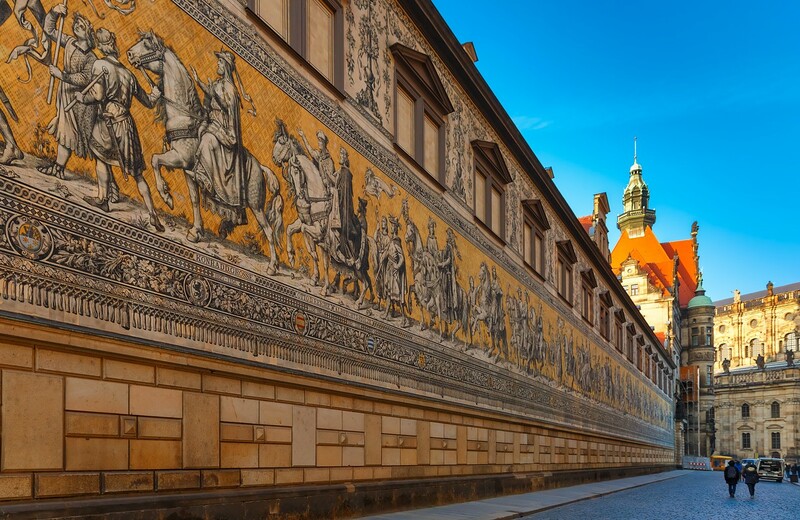 Translated to 'The Procession of Princes', this huge mural portrays 93 people, of which 35 are kings, princes and dukes. The mural was created during the late 19th century to celebrate the 800-year anniversary of the Wetting dynasty, and has been a touristic attraction ever since. More Info: At night, the mural is illuminated.